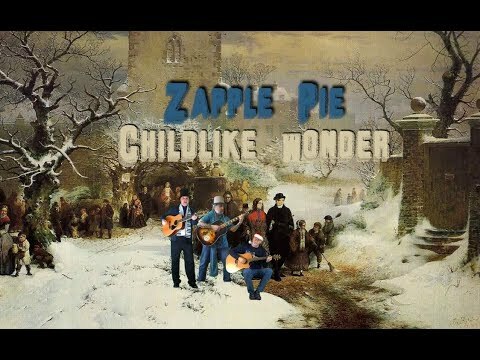 Glenn Basham - Vocals, Lyrics, Collaboration - If I Were Santa - Zapple Pie (Yvalain Debodinance, Glenn Basham and Mark Taylor) Zapple Pie is back with a new original Christmas song. Yvalain composed the music and Glenn wrote the lyrics. Mark added some great lead guitar work and harmonica, while Glenn provided the vocals and Yvalain supplied all the other instruments. We hope that you enjoy our slice of Christmas pie. Merry Christmas to all from Zapple Pie!